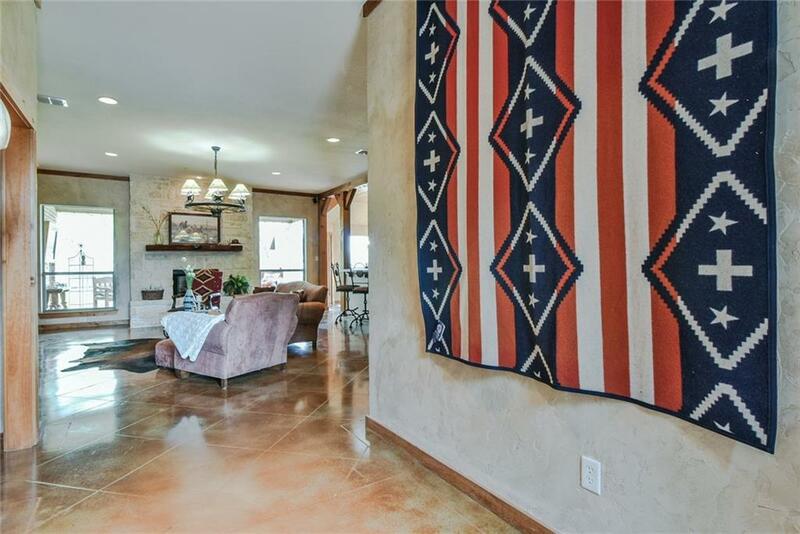 RUSTIC COZY with CUSTOM FEATURES THROUGHOUT this BEAUTIFUL HOME! 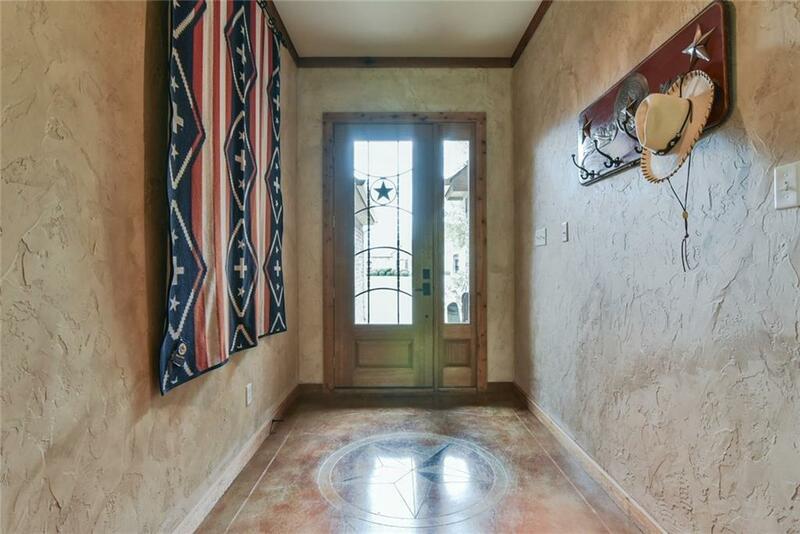 Nestled on a quiet cul de sac this home backs to private pasture and horses! Upon entering you will be dazzled by the custom etched, acid stained concrete flooring, custom lighting, wainscoting ceilings and much more! Kitchen boasts eye-catching cobalt tile c-tops in the traditional rustic theme, custom cabinetry, 6 burner commercial grade gas cooktop, ventilation, ss appliances, and built-in custom refrigerator! 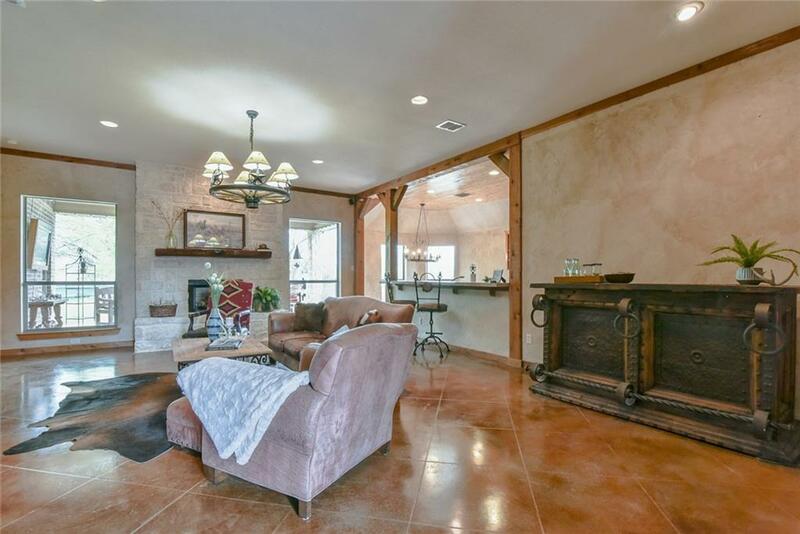 Open to spacious living room anchored with focal point floor to ceiling Austin Stone, gas and ceramic log fireplace. Windows across the back of the home stream the natural light and a beautiful view of the large covered patio! NEW ROOF! 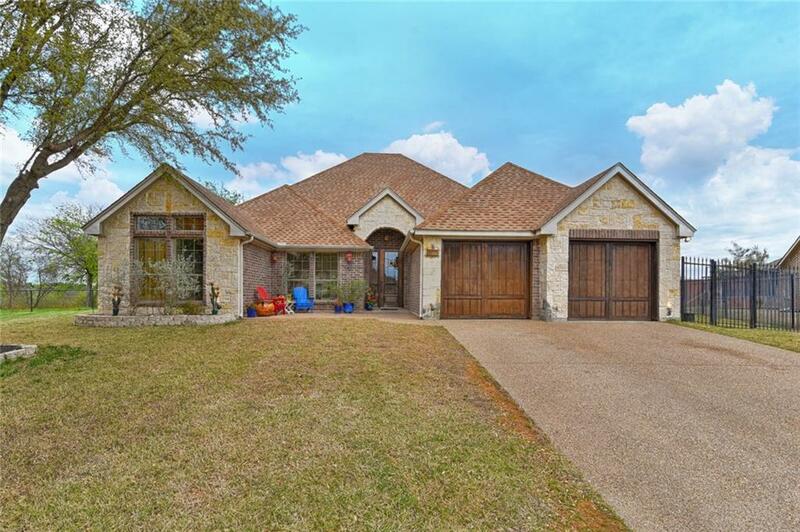 Offered by Janna Seal of Keller Williams Arlington.